Bottom line: There’s an unwritten rule that it’s best not to install major OS updates on older hardware as slowdowns are almost guaranteed to accompany the new software. With iOS 12, however, that doesn’t seem to be the case as many are reporting that older devices are actually just as fast with iOS 12, if not faster than before. With this year’s iOS update, Apple focused on stability and performance improvements rather than introducing a whole slew of new features. 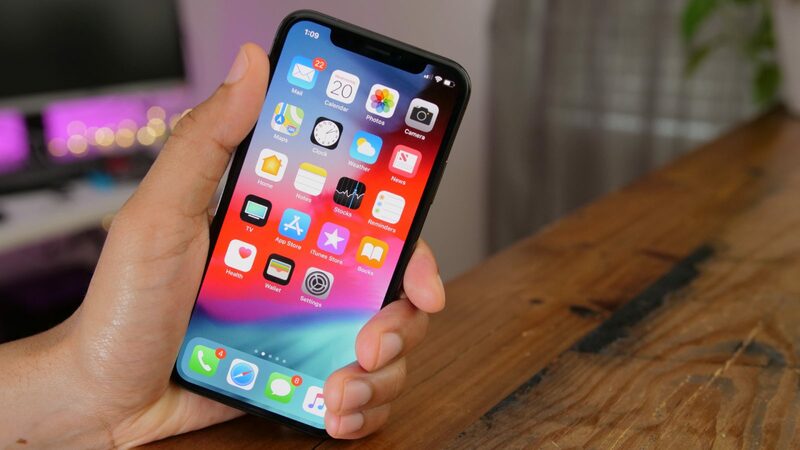 The strategy appears to have paid off as half of all Apple mobile devices are now running iOS 12, as are 53 percent of devices introduced in the last four years, according to the latest data from Apple. As ZDNet recounts, it took roughly 50 days for half of Apple’s install base to adopt iOS 11 last year. With iOS 12, which launched on September 17, it took about half as long – or just under 25 days – to hit the same milestone. Apple’s App Store data further reveals that 39 percent of mobile devices are still using iOS 11 and only 11 percent are running software older than iOS 11. In comparison, Google’s Android Pie, which arrived on August 6, had less than 0.1 percent distribution as of September 28 (the latest stats Google has to share). Last year’s Android Oreo has found its way to 19.2 percent of devices through the same period while Android 7.0 + 7.1 Nougat distribution sits at 29.3 percent.